16MM Old home movies transferred to DVD. 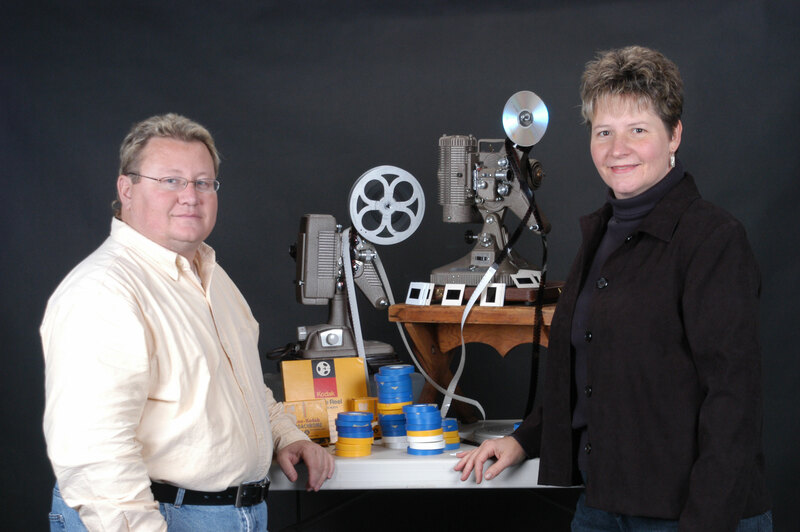 We transfer old 8MM & 16MM Movies, Photos, Slides and VHS Tapes to DVD. We also offer, Photo Booth Rentals, Photography & Video Services including: Aerial drone footage.